Philips Lumea works effectively on (naturally) dark blonde, brown and black hairs. As with other light-based treatments, Philips Lumea is NOT effective on red, light-blonde or white/grey hair. This product is also NOT suitable for dark skin. Use with confidence to remove hair on body areas below the neckline: legs, underarms, bikini area, arms and stomach. Philips Lumea is a complete solution that comes ready to work straight out of the box. More importantly, it does not require any replacement lamps or gels. Main application mode enables sliding motion for more convenient and continuous application. 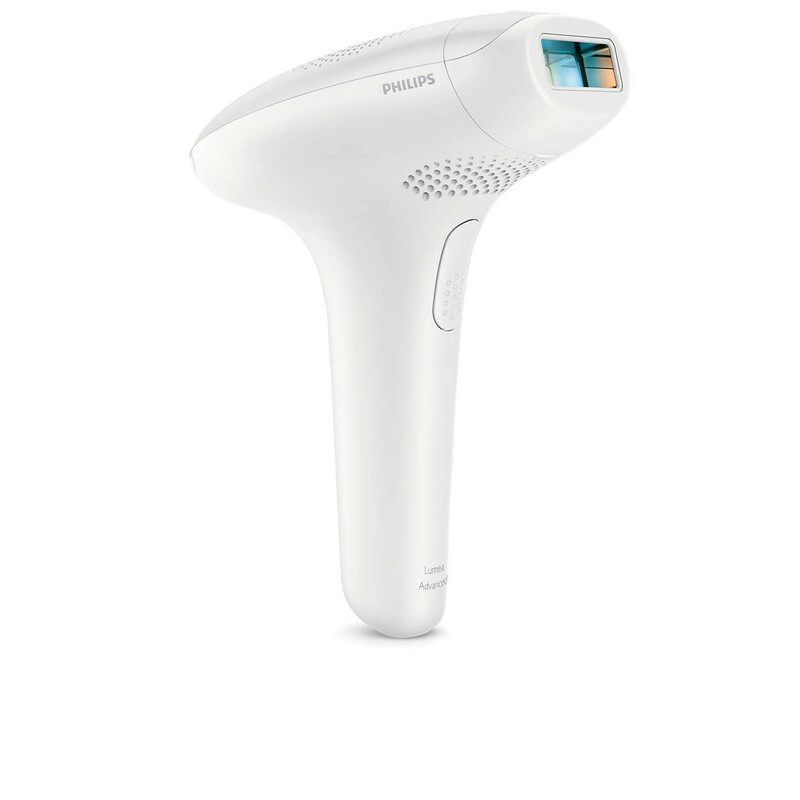 Philips Lumea has five adjustable light energy settings to ensure gentle but effective treatment. 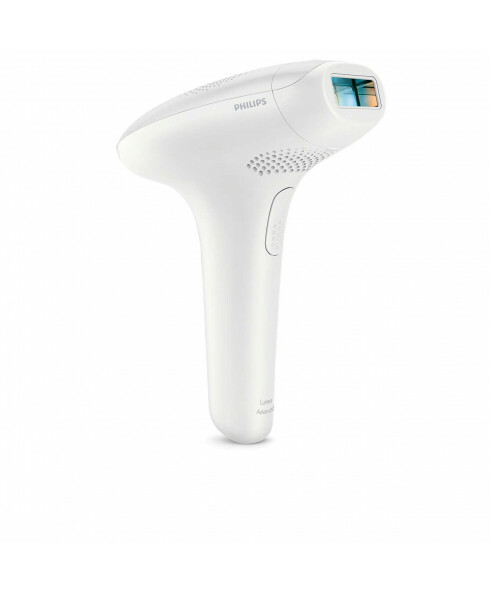 Used correctly, Philips Lumea's IPL treatment is safe and gentle to use even on sensitive skin and sensitive body areas. I have used this on my legs every two weeks for about three months and am now hardly seeing any hair regrowth. I used to wax and then bought a philips epilator which was better than the salon costs but it is the best way. It really does do what it boast to do!